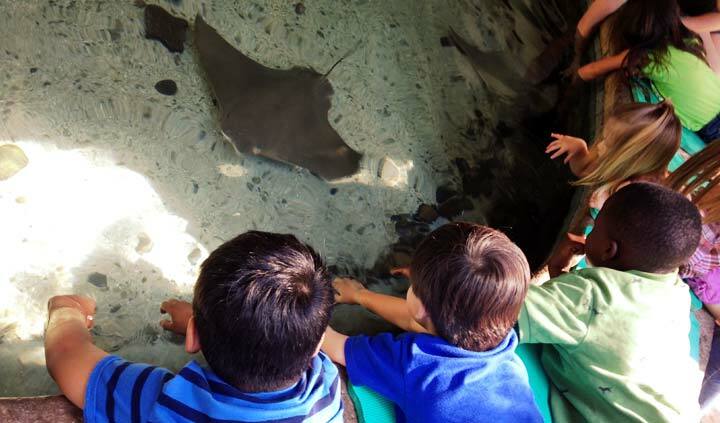 At Fresno Chaffee Zoo, we provide a fun, unique and up-close experience that strengthens the bond between people and wildlife. Thanks to the generosity of private donors like you, we are able to fulfill our mission. *We are making some upgrades to the website and currently do not have a way to attach a loved one’s name to a memorial or tribute donation. If you make a donation online in honor of someone, you may email their name to giving@fresnochaffeezoo.org. We will have this part of the system updated soon. Thank you for your support. Enrichment earned its name because it enriches lives! It can come in many forms, from puzzle feeders to plastic balls to perfume. It’s used not only to keep the animals active as they play with their toys, but to stimulate their minds while they problem solve. It even entices them to use their natural behaviors by re-creating aspects of their wild instincts! 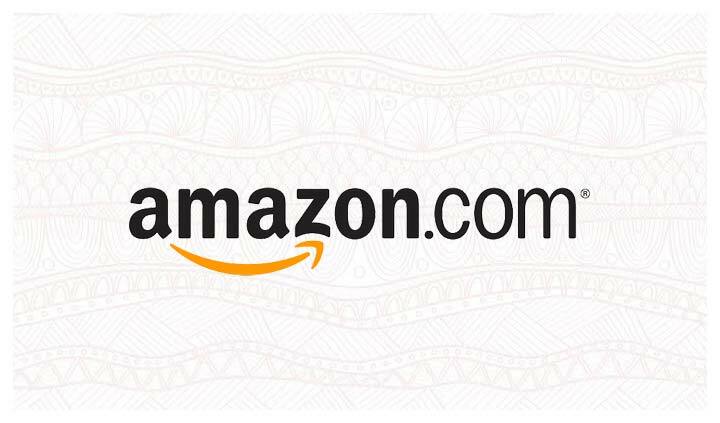 Donating to Fresno Chaffee Zoo is even easier with our online Amazon Wish List. We are always in need of more enrichment items for our animals. 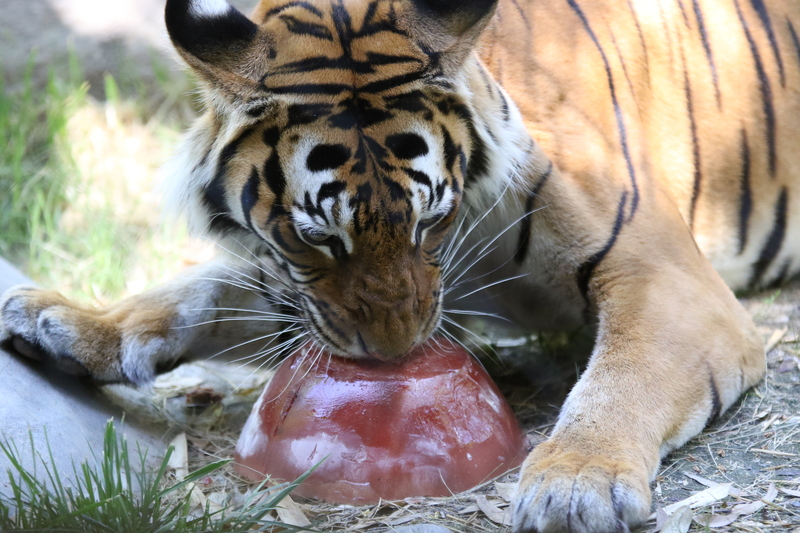 Items on our wish list will provide ongoing support to the Zoo and help Zoo staff by continuing to offer enrichment programs that both challenge and stimulate the animals. 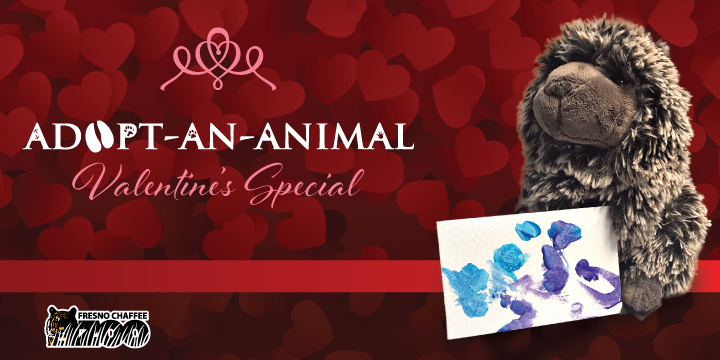 Specific items ranging from $5 to $1,275 can be purchased as a donation for our animals or the Education Department. 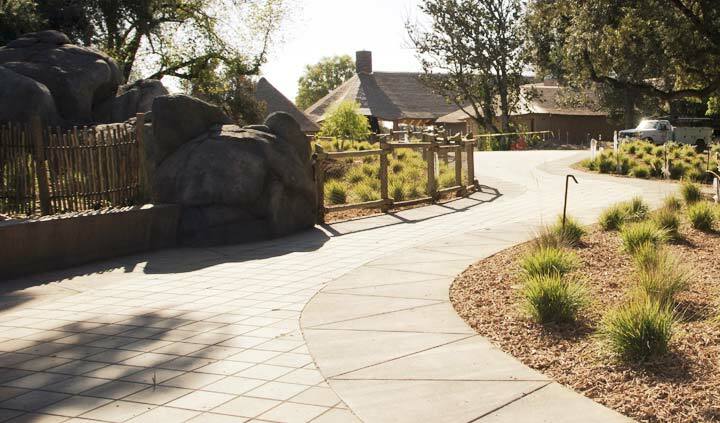 Show your support for Fresno Chaffee Zoo’s newest exhibit, African Adventure, by purchasing a trail tile! These $500 trail tiles are 12″X12″ and are an excellent way to leave your mark on a spectacular exhibit! Following your purchase a member of our development team will contact you for the exact wording on your tile. 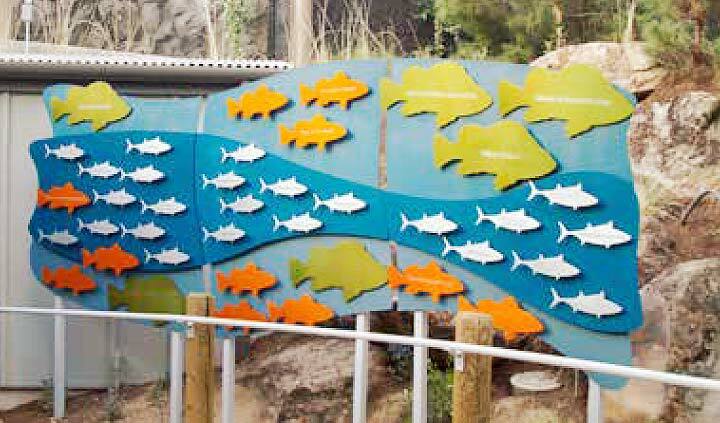 There are two types of tiles at the entrance and exit of the Tropical Rain Forest exhibit – a $580 and $1,080 donation level. Provides a clay tile of approximately 11 ½ x 8 inches. Provides a black glazed tile of approximately 14 x 5 ½ inches. Both tiles allow up to two lines of engraved recognition. Fresno Chaffee Zoo gratefully accepts donations in memory of loved ones. Donations can also be made in tribute of birthdays, anniversaries, or any special occasion. 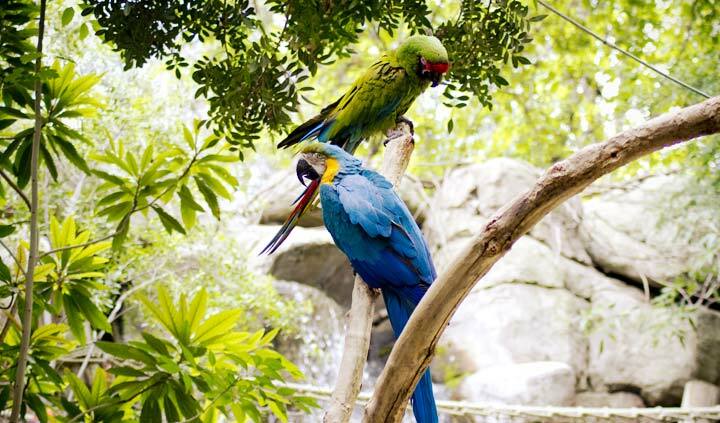 Fresno Chaffee Zoo has several different membership levels which offer one year admission to Fresno Chaffee Zoo along with many other benefits. A donation can be made to sponsor any animal at Fresno Chaffee Zoo. Visit our Adopt An Animal page to learn more. Please contact Alisha Anderson, Chief Marketing & Development Officer, at 559-498-5961 for any further inquiries regarding donations. Thank you for your support! Your donation is tax-deductible subject to general limitations applicable to your personal circumstances. Please visit www.irs.gov or contact your financial advisor for tax-deduction eligibility.